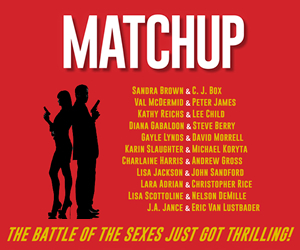 Sager’s agent, Michelle Brower at Aevitas Creative Management, immediately saw the novel’s cinematic potential. 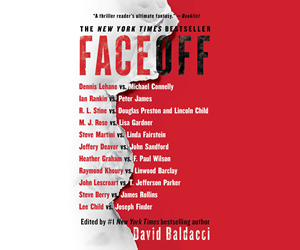 Before the manuscript was even submitted to editors, Brower sent it to book-to-film agent Sean Daily, whose film and TV rights sales include 13 Reasons Why to Netflix and Joe Hill’s The Fireman to Fox. Daily made a few recommendations throughout the editing process—suggestions that Sager was free to use or decline as he saw fit, and the author says he did a little of both as he was readying the manuscript for potential publishers. When everyone was happy with the finished product, Brower and Daily went to work simultaneously to find Final Girls a home in print and on screen. The publishing part, Sager remembers, was “shockingly fast,” with a book deal coming together only a couple of weeks after Final Girls went out on submission. The movie deal, though, took considerably longer. While trade journals are full of blurbs about books that are picked up by Hollywood before the ink is dry on the publishing contract, those stories are the exception rather than the rule. In Sager’s case, nearly two years passed between selling the manuscript to Dutton and optioning the book to Universal Studios. As is often the case with book-to-film deals, the author had little involvement as negotiations churned along. 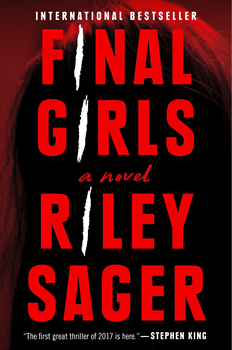 Thanks to pre-publication buzz and strong sales, Final Girls sparked a bidding war among studios eager to adapt it; Sager’s only clue that any of that was happening, though, was a cryptic email from his agent: Things are happening. I’ll update you soon. The next day, Sager learned that his debut novel had been optioned by Universal and Anonymous Content, the production company behind True Detective and The Revenant. Selling the option, of course, is only the first step in a lengthy adaptation process, and Sager is the first to acknowledge that there’s no guarantee Final Girls will ever make it to the screen. For every book that navigates the path from option to production, there are dozens more that languish in “development hell” until the option expires—often somewhere between 12 and 24 months, at which time the studio can choose to renew the option if they’d like to keep working on the project. 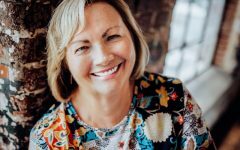 It’s a notoriously tough process for authors, who often have little involvement as the script is written, talent is brought on board, and countless creative decisions are made. 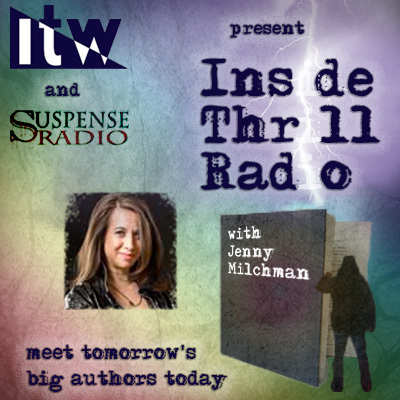 A television screen, though, might be a different story, at least when it comes to an author’s creative input. 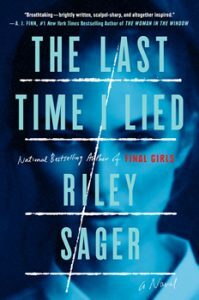 Less than a year after Universal finalized its deal to option Final Girls, Sager’s second novel, The Last Time I Lied, was garnering interest in an increasingly author-friendly television market. This time, with a bestseller under his belt, the process happened much faster—and, for Sager, completely out of the blue. This time around, Sager was much more involved in the process. He spoke with representatives from Amazon Studios, which has scored recent hits with The Marvelous Mrs. Maisel and Tom Clancy’s Jack Ryan, and another, more traditional TV network about what possibilities the book might hold for a limited series—including how the story could continue into a second season if the first is successful. Rights ultimately went to Amazon, which has enlisted Sager as a creative consultant. It should be exciting for other authors too, as the growth of streaming services drives more producers to bookstores and backlists to seek out new material. With Apple and Disney both set to unveil their own streaming platforms next year, the stage is set for a production boom that could benefit new and established authors alike. 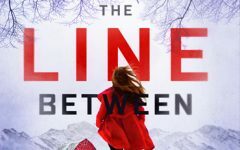 Big Talk Productions has optioned the television rights to Katerina Diamond’s UK-based procedurals featuring DS Imogen Grey and her partner, DS Adrian Miles. According to Deadline, the studio hopes to develop a “multi-part, returnable series” based on Diamond’s grisly thrillers, beginning with an adaptation of the 2016 series launch The Teacher. Filmula Entertainment is developing a feature adaptation of Edgar Award-winning Manhunt author James L. Swanson’s upcoming book, Lion in Winter. Novelist-turned-screenwriter Chuck Hogan, author of the 2004 novel Prince of Thieves and co-writer of Guillermo del Toro’s The Strain, is set to adapt. Details about the book are being kept under wraps ahead of its 2020 publication, but it’s reportedly about a notorious Chicago Outfit hitman who evaded capture for decades. A television adaptation of Jeffery Deaver’s The Bone Collector is in the works at NBC. 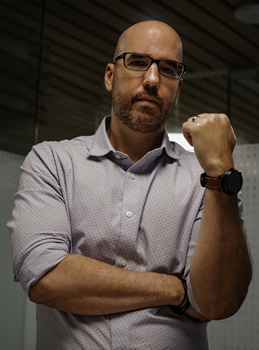 Writers V J Boyd and Mark Bianculli, whose credits include Justified and W.A.T., will script the series and serve as executive producers, with Universal Television and Sony Pictures Television sharing production duties. It’s the second time in front of the lens for Deaver’s bestselling series starter, which also served as the basis for the 1999 Denzel Washington/Angelina Jolie film of the same title.